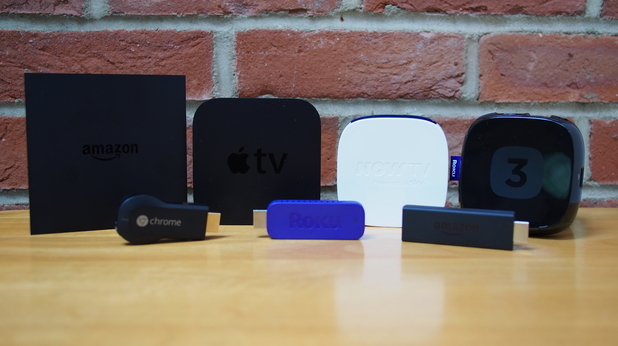 Chromecast vs Roku vs Apple TV vs Amazon Fire TV – Which One To Choose This Year? People buy media streamers to watch movies and videos on their larger TVs in their living rooms, for popular services such as Netflix. 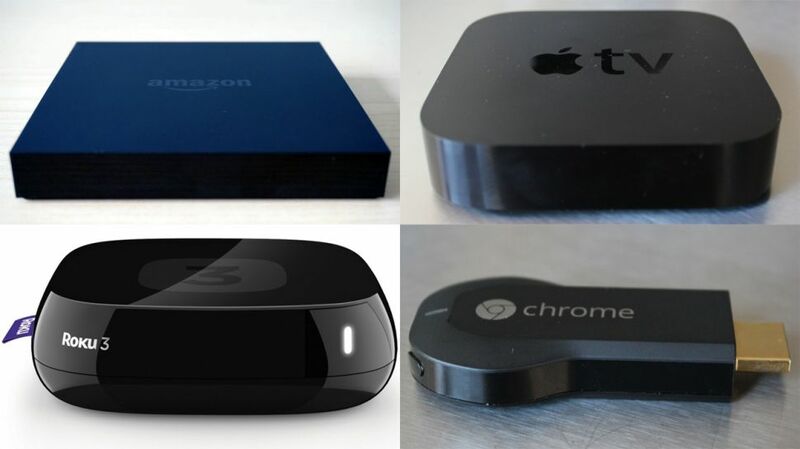 The market is full of set top boxes, but five of them won the right to be considered the best devices, because they cost less than 100 dollars and come with great specifications. 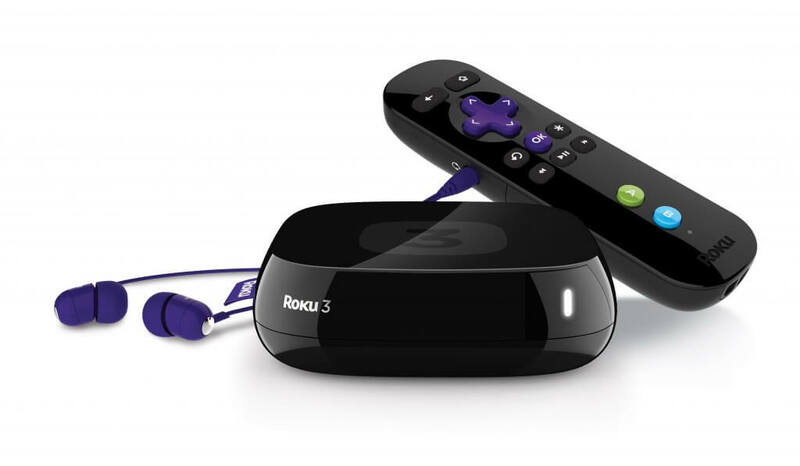 The Roku 3, the latest generation streamer from Roku, comes at a price of 79 dollars, but the company has three more players: the first Roku, its successor and the streaming stick, without counting the Roku TV device. The Roku 3 supports over 2000 applications, including Netflix, HBO Go, Amazon Instant, Amazon Cloud Player, Hulu Plus, YouTube etc., and it’s privileged to receive new channels when they are released. Besides, Roku updates its boxes are often. 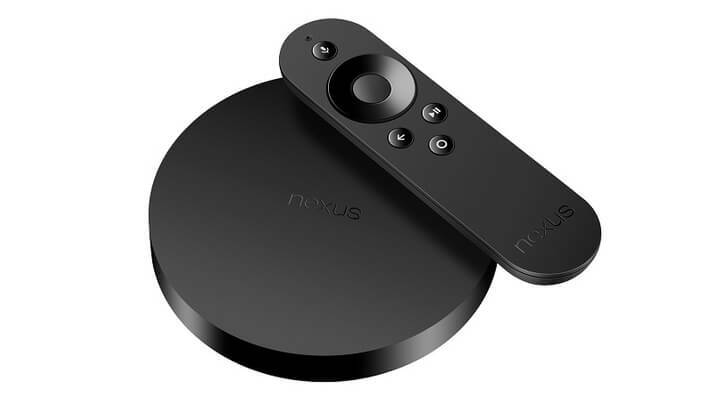 They add Google Play Movies and TV in the same period that Nexus Player added them. The Roku device is the only one to offer the ability to search for a title or keyboards across 17 services, and it supports voice commands, with Roku’s remote app for iOS and Android, and using Roku 3’s remote. However, the Roku has some flaws, such as the poor selection of games and it doesn’t have a real mirroring equivalent for AirPlay or Google Cast. Because of this missing feature, the users can’t use native applications on their mobile devices or tablets or computers to mirror content using the streaming box. This functionality is slowly starting to make an appearance on Roku devices, the users can mirror content from YouTube and Netflix, and they can push multimedia files stored on their phones. This tiny black device looks like a memory stick with a bulge at the base, it costs around 29 dollars, and it can be controlled using a TV remote. Chromecast is supported by mobile devices running on at least Android 2.3, iOS 7, or Desktops running on at least Windows 7 and Mac OS 10.7, or on a Chrome OS and it has a growing application selection which includes HBO Go, Showtime Anytime, Google Music, Plex, Pandora etc. In addition, the “Cast” support allows the users to open tabs from the Chrome browser and project them to their TVs. The disadvantages of the Chromecast: the lack of onscreen user interface and the missing remote, meaning that you need to control it using your smartphone or tablet. Also, the screen mirroring isn’t perfect either. 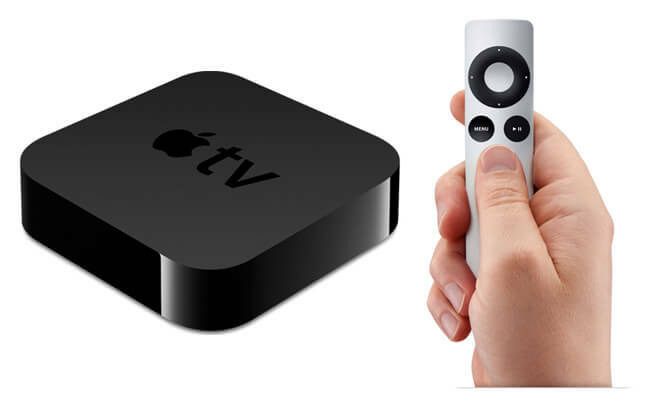 This device which looks like a black box with rounded corners costs 69 dollars and it works only in the Apple ecosystem, meaning that you will be able to stream music, movies or TV shows your iTunes or iTunes Match account, or you can listen to iTunes Radio, for free. Also, the AirPlay mirroring runs flawlessly, but you’ll need an iDevice: iPhone, iPad or Mac to push content to your Apple TV. For example, you won’t have Pandora, Plex, SlingPlayer and Spotify in your list of supported channels, but you will be able to stream them from your iDevices. Unfortunately, Apple TV is starting to show its age and the fans are waiting for a successor which will allow them to play games and to search across different applications, for content. Maybe on June 8, when the WWDC event will kick off, we’ll see a new Apple TV set top device along with the rumored TV service. The set top box costs 99 dollars on Amazon’s website, while the Stick is 60 dollars cheaper. Users have access to Amazon’s Instant and Prime videos, which load instantly, they can play games initially created for smartphones and tablets, and to take the gaming experience to a new level, they can buy the optional controller which costs 40 dollars. 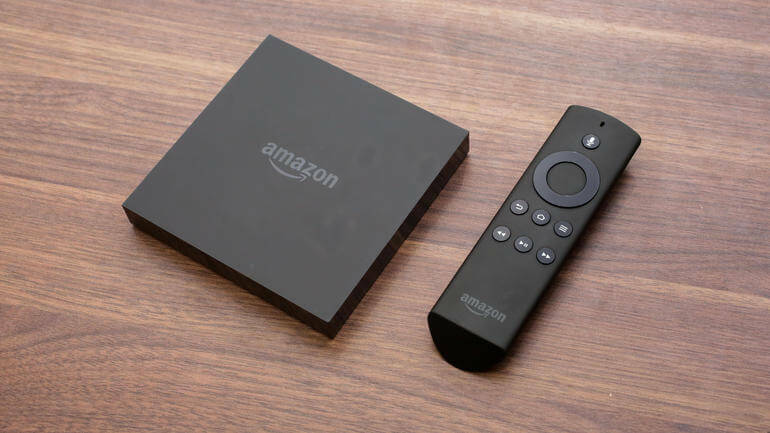 The Fire TV supports voice search, the users will speak into the remote, but if they opt for the Fire TV Stick, they will buy the remote at a price of 30 dollars. The downside of the media streamer is the pushy interface, as the users will be “bombed” with notifications about shows recently added to Amazon Prime Instant, which can be quite annoying. This is force self-promotion and it’s not cool! Another complaint is related to the weak Music app support and the poor app offer. This is another product from Google which comes with a voice search, providing accurate results for titles and actors. It supports the Cast service and offers a selection of native applications, working with TabCast from a Chrome browser and Android smartphone screen mirroring. It has big gaming potential and many applications can be downloaded from the Play Store. Likewise the Amazon Fire TV, the Nexus Player tends to push Google content and the voice search is compatible only with the Google services.